Republic of Islamophobia: The Rise of Respectable Racism in France. Jim Wolfreys. Hurst. 2018. I can understand the exasperation of some of our compatriots when there are some neighbourhoods where a mother or father will come home from work in the evening to learn their son has had his pain au chocolatsnatched out of his hand by thugs, telling him it is forbidden to eat during Ramadan (Jean Francois Copé reported in France 24, 2012). This review gives the views of the author, and not that of Democratic Audit. It first appeared on the LSE Review of Books blog. 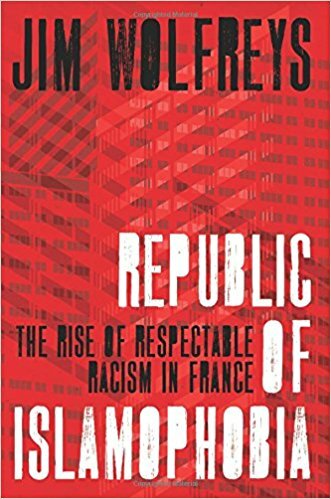 Might there be a French political scientist who would write an equivalent book on Islamophobia in the UK?